WordPress plugins are customized features built within your page that will help you become successful in your online efforts. There are thousands of available WordPress plugins with different features and uses, but did you know there are plugins that can actually help you expand your reach and build up your client list? To help you, I’ve decided to put together a list of 5 WordPress plugins that work great with most any WordPress site. Automate some functions on your WordPress account. This is another sharing WordPress plugin that allows your content to be shared instantly among your reader’s social media sites. It also contains social media icons and buttons. This plugin is a particular favorite of mine and it’s one I use on my own website. It’s easy to use, and helpful to see where your content is being shared. 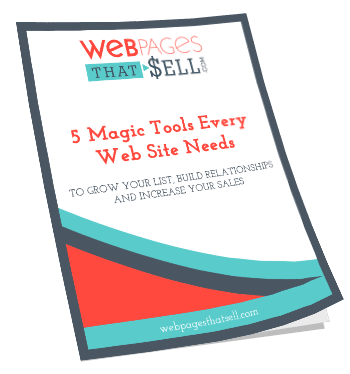 This plugin is extremely popular because it allows people to create landing pages in just a few minutes! 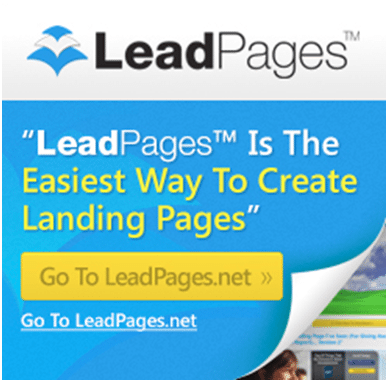 With Leadpages you’ll create an opt-in and generate a “Lead link” that allows people to join your list, and subscribe. CommentLuv is a great plugin that rewards your audience’s comments by automatically retrieving a link to a blog post they’ve written which will display with their published comment. Not only does it expose your readership to more content, but it leads into a natural discussion on your blog post. There is also a feature which will help you to identify spammers quickly. Spammers can bring a lot of problems to your page if you are not keen into details and just click on the links that are posted. Some of these links will even urge you to download a bad file, so having the anti-spam ability is a great plus! Another benefit of CommentLuv is that you’ll be able to see who is commenting and give you an idea on what specific niches in your audience are responding. As you determine these niche it will be easier to figure out what to post in order to have more people comment and join your list. Having the search engines know when you have posted a new blog or content on your site can give you a huge traffic on your site. This plugin automatically generates and submits an updated sitemap to major search engines. Waiting for search engines to crawl into your website may take a long time if you don’t use plugins such as the Google XML Sitemaps to help you. This plugin is used in sharing your content on social media sites. Unlike other share buttons this bar moves up and down as you scroll, so the probability it won’t get noticed is pretty low! 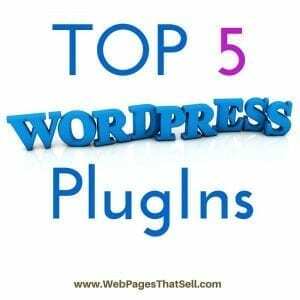 These top five WordPress plugins can offer a tremendous benefit on your online business. Whether you are a first time blogger or a long time online entrepreneur managing a website, installing these plugins would not only help lighten your job in attracting more people to communicate with you, but they will help expand your reach and help you grow your list.